What exactly is the cheapest Zwift setup? Bicycling Magazine came out to challenge for a race to the bottom. A trainer for $28, anyone? How good can it be? The Cycling Esports Show: How Hard Is Zwift Racing For The Pros?! 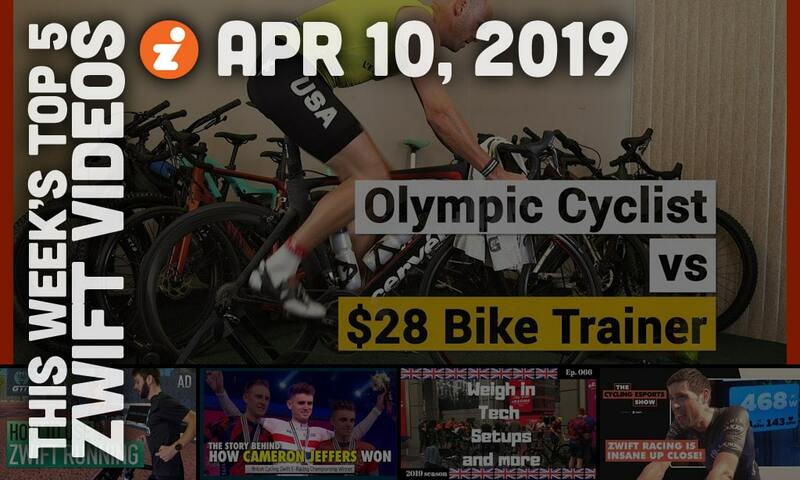 With the Cycling Esports show, Cycling Pulse offers you a weekly round-up of all things going on in virtual bike racing. For the moment, that’s Zwift and the KISS Super League. Cycling Pulse’s strength: Zooming in on individual riders. 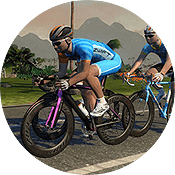 Cycling Hub has fast established high-quality Zwift content. Here they present a sort of coming-of-age documentary about Cameron Jeffers, who recently won the Zwift UK National Championships. Beginners are still joining Zwift in great numbers, so we want to share quality content on how to start out with Zwift. It’s also a great video for all Zwift cyclists, since running can be a great addition to your bike training. Ed Laverack analyses the British Zwift Championships. He was live on site as it happened. This video is actually the first of a series, so make sure to check all of them out. PreviousDoes the Tour of Watopia Schedule Work for You?